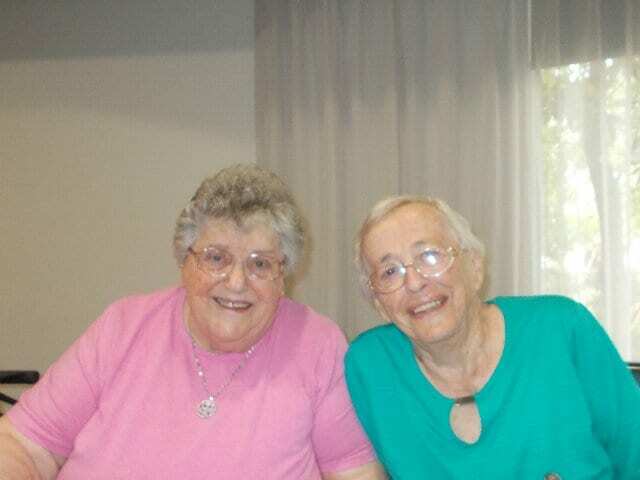 Jean and Kathleen have been the very best of friends for 45 years. The closeness of their friendship has been supported due to their close proximity: they’ve been neighbours for 45 years. Now, the friends are back living as neighbours at Arcare Epping.